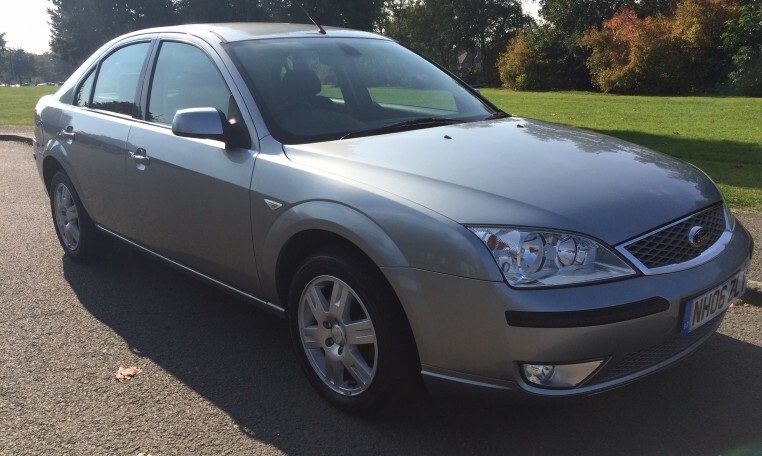 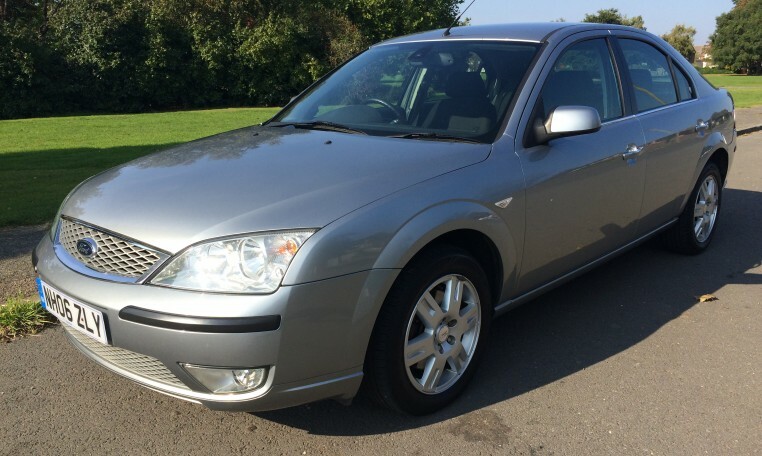 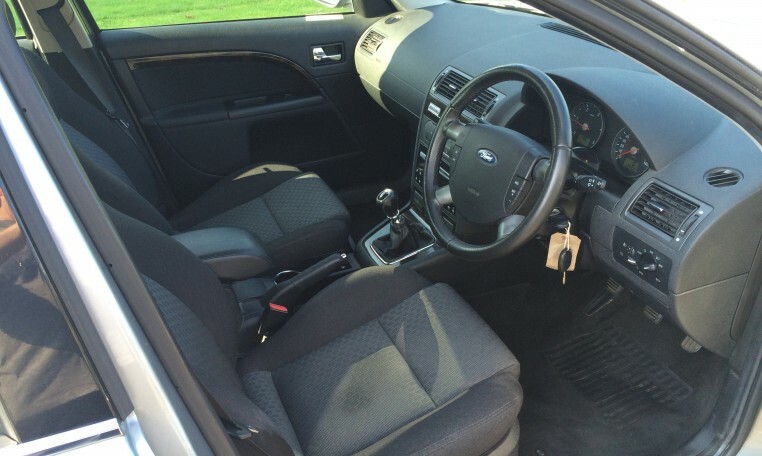 2006 / 06 Plate, Ford Mondeo 2.0 TDCi Ghia 130ps. 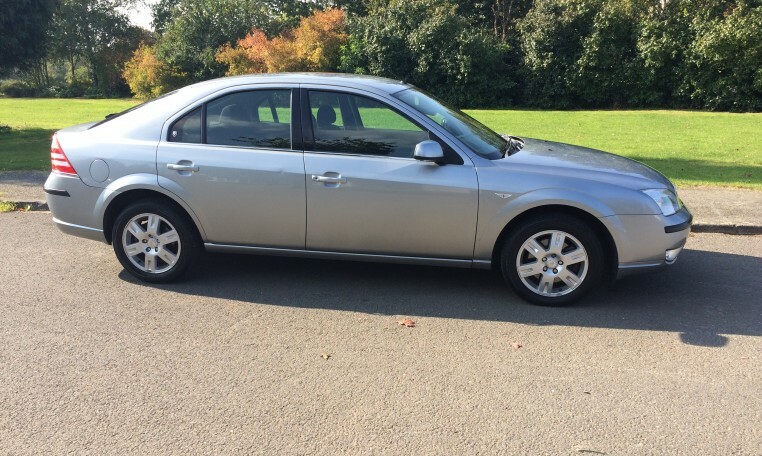 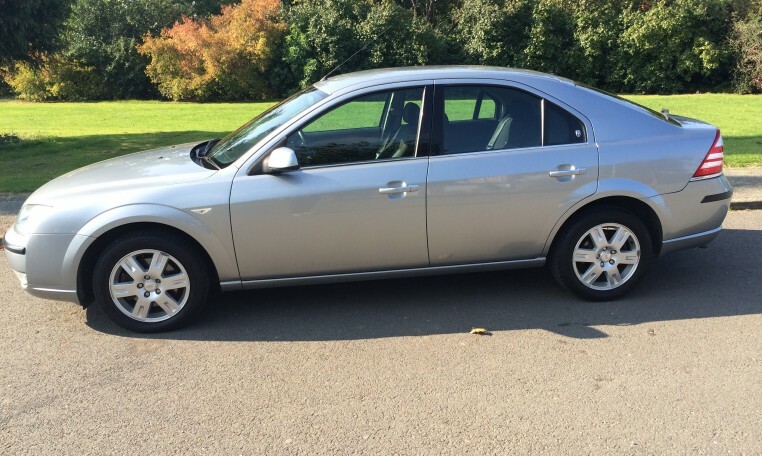 5DR, Metallic Silver, 109,000k miles, full service history, lady owner for last 7 years. 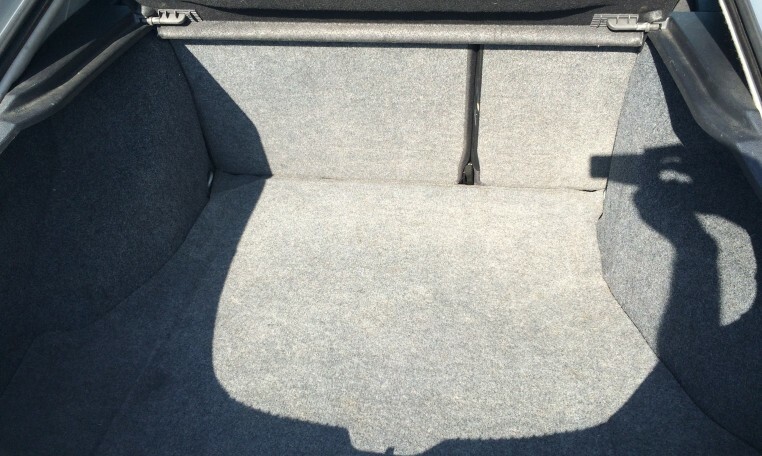 £1,995. 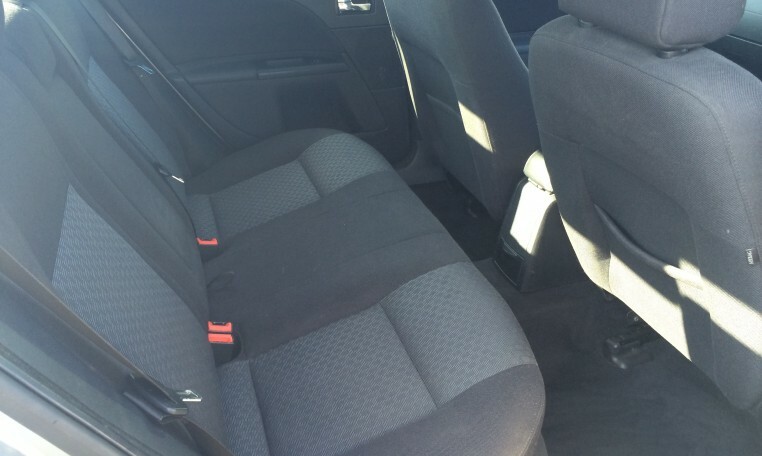 Warranty included.